When you are in the market for Mission Viejo, CA replacement windows, you have a lot of goals in mind. You want your home to be as energy efficient as possible, for example, and you might want more natural light as well. You probably want your windows to function well and open and close with ease without impeding upon the patio or other outdoor walkways. But after you get all of those elements lined up, you can hit some additional goals. You may as well get as much out of the investment as you can. 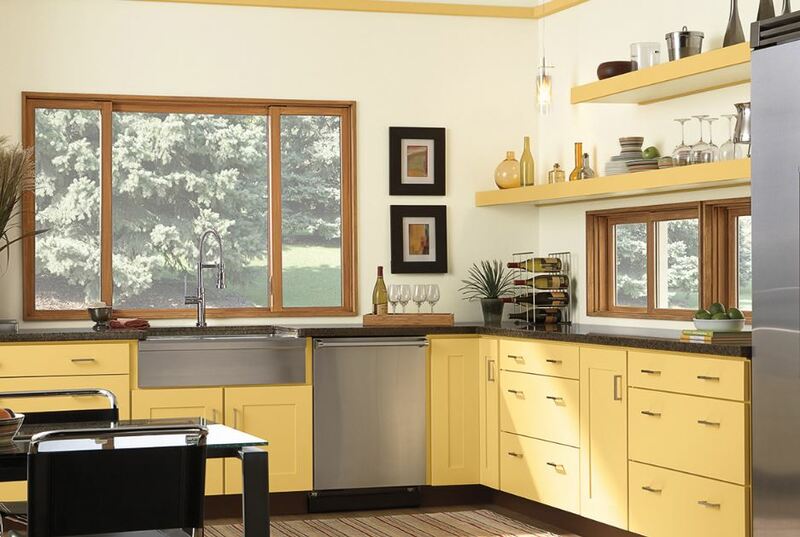 Here are a few additional goals to consider when you get new windows. New windows have a way of blocking out excess noise pollution. Whether your neighbors have a dog that likes the sound of his own bark or you live near a busy street, you might hear a lot of noise from outside. When you get replacement windows, you can make blocking some of that noise an additional goal. Some ways to achieve that is to go with triple pane glass or put inert gas between the panes. You’ll get further energy efficiency, but you’ll also have a sound barrier between your home and the outside world. You love your comfy sofa and you don’t want to have any reason to replace it any time soon. But if the sun fades it, what will you do? It won’t look nice anymore and you might be forced into finding a new couch sooner than you’d like. Make fading protection one of your additional goals. You won’t have to worry about furniture, flooring, or anything else fading. The way to achieve this is to get low-E coatings on the glass panes of the new windows. 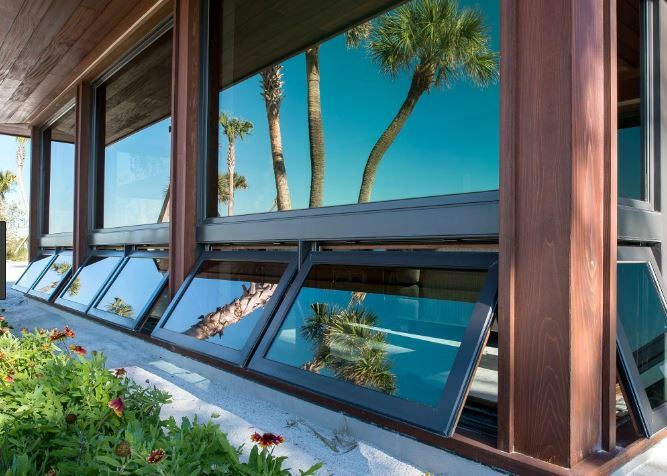 This invisible metallic coating reflects heat so it’s good for energy efficiency, but it also block UV rays and protects your home from fading that occurs in the bright sun. You want any window you choose to be safe, but there are things you can do to enhance your new windows. 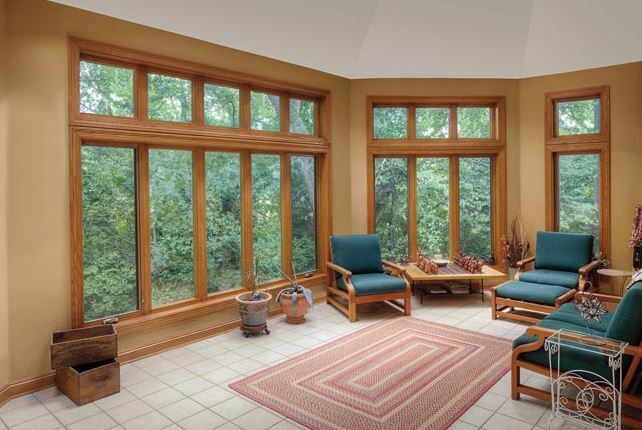 Triple pane glass, for example, is harder to break than single or double pane glass. There are certain locks that are technologically advanced as well and impossible to open from outside. This is an additional goal that could be very important to you. 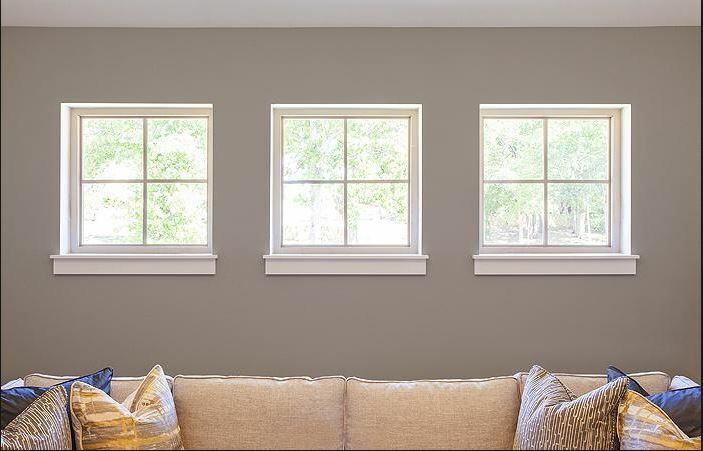 If you’re ready for replacement windows in Mission Viejo, CA, keep all of your goals in mind as you make the important decisions on the windows. Energy efficiency is important, of course, but so is noise pollution aid and many other things. Keep those goals in mind as you learn more about windows so you can get everything you want for your home, both large and small. The experts at Mancino Door & Window, Inc. can help you incorporate everything you need to know. Call us at (949) 328-9910 or visit us at 27324 Camino Capistrano Ste 126, Laguna Niguel, CA 92677 for a free consultation. We’re here to help in any way we can.